Yoga Retreats at the Edge . . .
feed your body, mind and soul. Lots of space for reflection & practice in nature. 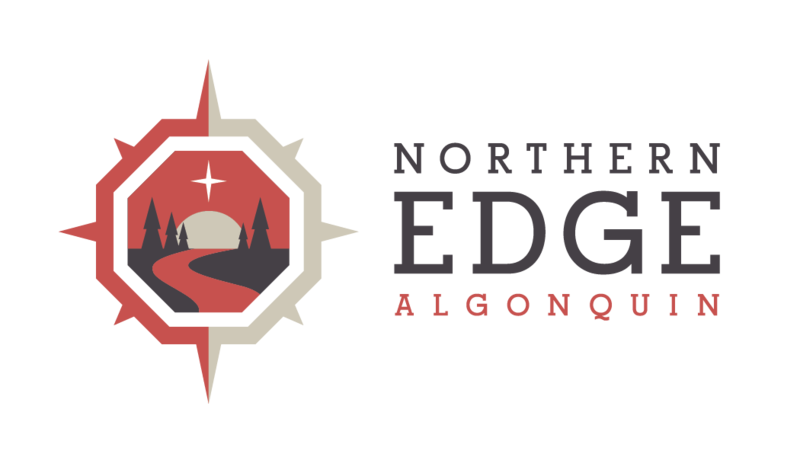 "This past weekend at The Edge was quite different than what I expected it would be. And yet, it was richer, more beautiful, and more insightful than what my mind alone could ever come up with. I opened my heart, and I am smiling from head to toes, in peaceful bliss . . ."
"A beautiful space to escape from the city, technology and enjoy nature surrounded by a gorgeous family style lake house. Chef Greg was my favourite addition, his food was wonderfully prepared, locally & organically sourced, and SO delicious! You could really tell he loved what he does. Yoga studio has a fantastic view of the lake, and every part of the space was thoughtfully and beautifully designed - would highly recommend and will definitely be back." "The best part was that while we were hosting the retreat for our students, it didn’t feel like we were working at all. We really felt like we were taking part in a retreat as well. We got to do what we love, teach some yoga, be with our friends, make some new friends and really just enjoy the outdoors and relax . . . We made connections that we never had a chance to make before. We were able to do a lot of bonding and really just get to know each other on a completely different level, and we were still laughing at things that happened at the retreat more than a week later."